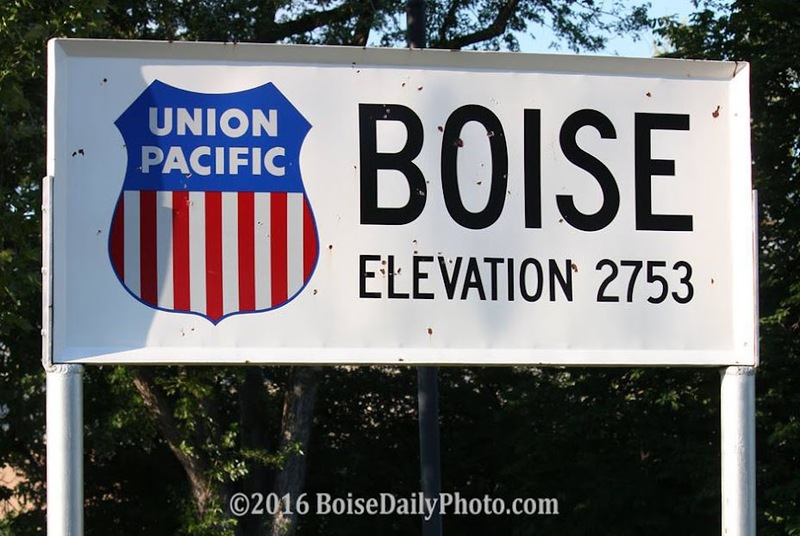 Boise Daily Photo: Canada Geese: "Green Birds?" 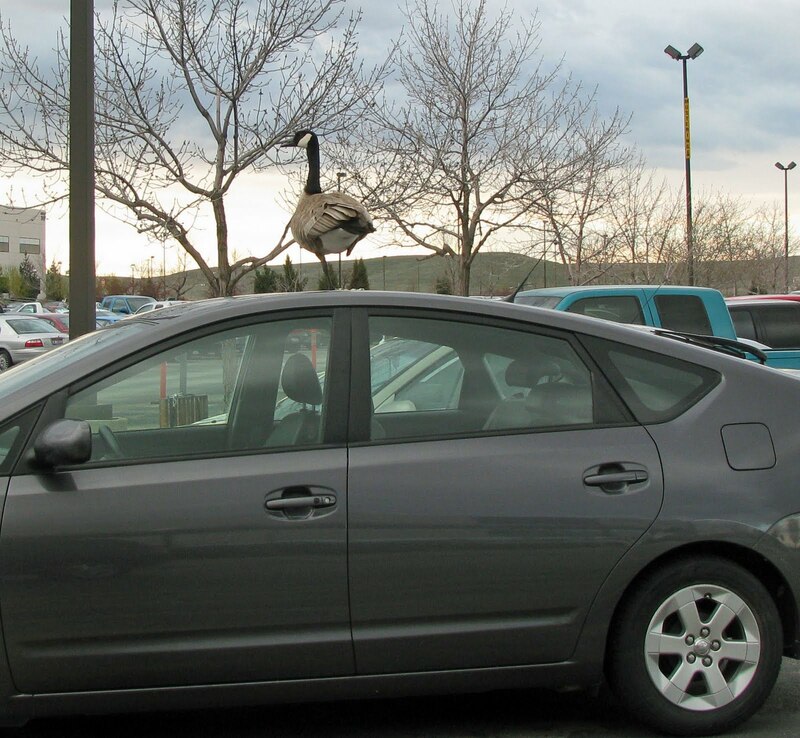 This goose chose a Toyota Prius for a perch in a local parking lot. Excuse me, there is a goose on your roof.